The country's renewable energy production now exceeds all the electricity produced by Israel and Hong Kong combined. Recently, India achieved a renewable energy milestone. Somewhere in the country, a solar panel, a wind turbine or possibly a small hydro plant pushed the country’s renewable generation past one lakh gigawatt hours (GWh) in a single year for the first time. The Central Electricity Authority reported 93,207 GWh of renewable electricity up to the end of February, and the more updated daily data from POSOCO’s National Load Despatch Centre showed that a further 6,832 GWh had been generated by the end of Thursday, March 29, to push the total over the 100,000 GWh line in FY 2017-18 with two days to spare. While any round number marker is purely arbitrary despite the impressive number of zeros (and one hundred thousand million units of electricity has eleven), this is a significant accomplishment in very real terms. 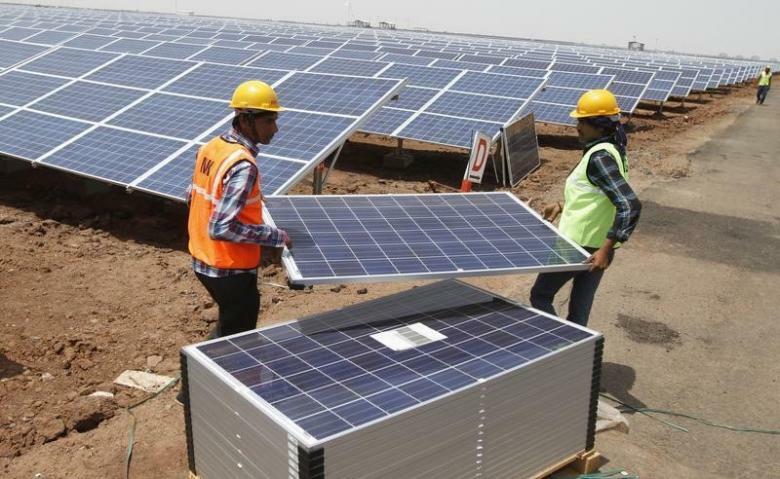 India’s renewable energy production now stands well ahead of the total electricity generation of relatively populous developing nations like the Philippines, or small but advanced economies like Belgium. It also exceeds all the electricity produced by Israel and Hong Kong combined – where virtually all power comes from burning coal, gas or oil. Then there’s the fact that this figure doesn’t include large-scale hydroelectric power, which is generally considered to be a form of renewable energy and at 10% of total power generation remains significant in India despite declining efficiency (less energy production per MW of capacity) over recent decades. More importantly, actual generation is a conservative and more revealing index of a country’s transition to clean energy than the widely used generation capacity measure. As previously argued, capacity numbers can be misleading. A megawatt of wind capacity is not equivalent to one of solar, coal or nuclear. Thermal coal plants in India are currently running at a little below 60% of their capacity, but these numbers are still substantially higher than those for renewables, dependent as they are on adequate wind speeds and sunshine. The energy actually generated for the grid puts the various sources on a more comparable footing. Coal still dominates power production, but renewable generation now accounts for 7.7% of grid power averaged over the last 12 months – more than twice as much as nuclear energy. In December 2017, it exceeded large-scale hydro for the first time. Renewables are on track to contributing 10% of India’s year-round power by the end of 2019 – 21 years ahead of the forecast made by World Coal Association CEO Benjamin Sporton, who claimed in London’s Financial Times that “renewables like wind and solar in India (are) unlikely to reach 10 per cent of the (grid) mix before 2040”. On a monthly basis, Sporton’s claim was wrong even before he made it, as last July’s renewable generation produced 11.7% of India’s power. 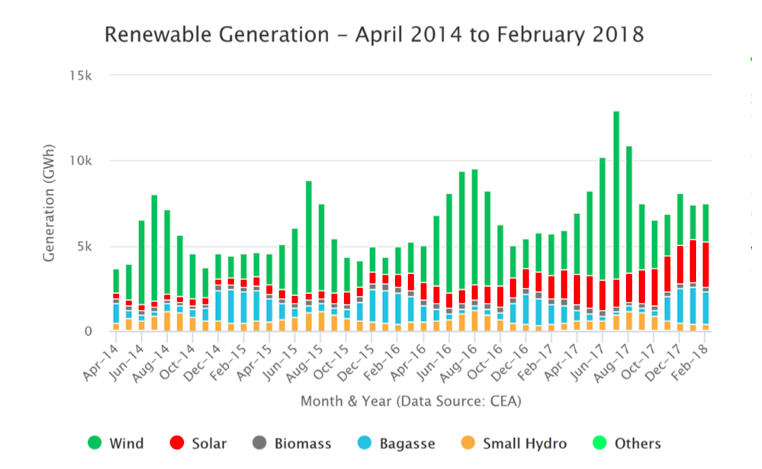 The major development this year has been the arrival of solar as a substantial contributor to the overall renewable generation – shown in red in the chart above – now pushing past wind (shown in green) outside the windy monsoon months. Several large solar parks are now up and running. Just this month, the first 600 MW of the 2000 MW Pavagada plant in Karnataka were commissioned, putting it on course to being the world’s largest solar plant. However, it’s not all smooth sailing for renewable energy in India. As The Wire recently reported, solar investment has been threatened by the prospect of safeguard tariffs on imported solar equipment, the result of contradictory policy goals and the government’s clear commitment to renewables is matched by equivocal statements regarding the future of coal. But renewable generation will keep growing, and next financial year, the 100 billionth unit of renewable energy will probably be produced in January or February, not the end of March. 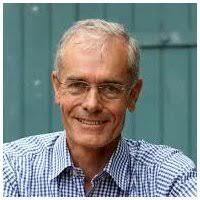 Charles Worringham is the Australia-based editor of India Power Review.